Special Offer : SPECIAL PRICE FOR HONEYMOON COUPLE. Please read special cancellation policy for Bhutan in the terms and Conditions section. 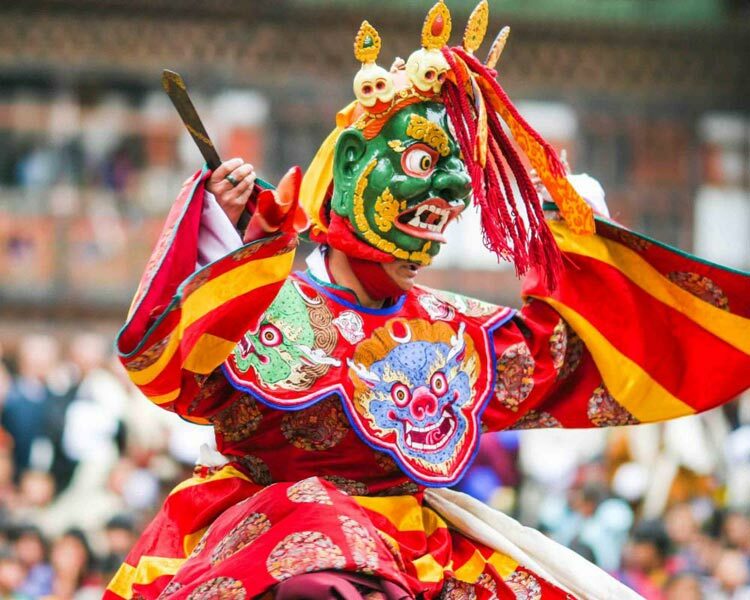 Bhutan Partner Is Registered Under Bhutan Tourism Council. Note: Children Above The Age Of 10 Years Is Equivalent To Adult. Children In The Age Of 5-10 Years Will Be Charged As Per Cwb And Cnb Standards. Children Below 5 Are Complimentary.SPECIAL PRICE FOR HONEYMOON COUPLE. Please read special cancellation policy for Bhutan in the terms and Conditions section.Meals. Day 1: Arrival In The Paro Airport. 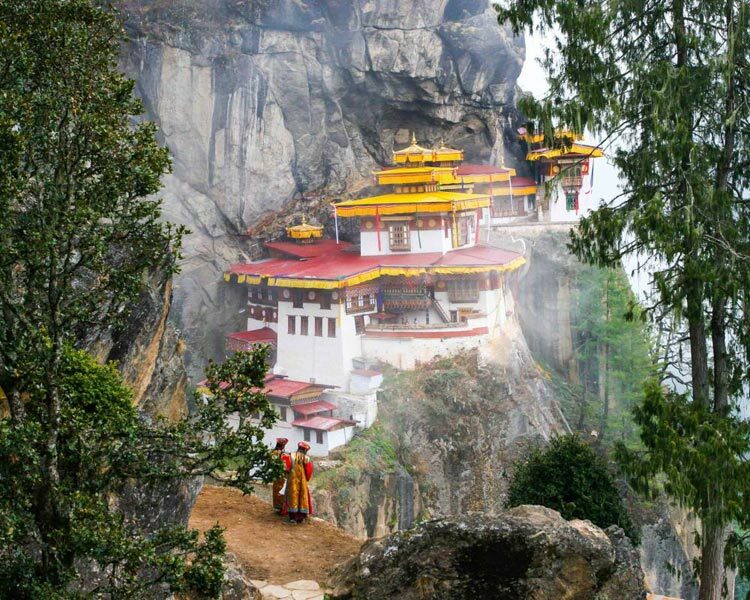 Visit Kuensel Phodrang, where the largest statue of Sitting Buddha is located. Visit the Takin Preserve Center in Motithang. After lunch drive to Punakha. On the way to Punakha, halt in Dochu-La Pass (3140 m) for photography. Overnight halt in Damchen Resort or similar in Punakha. After an early breakfast, take a tour of Punakha valley. Visit to Punakha Dzong - Built in 1637, by Zhabdrung Ngawang Namgyal to serve as the religious and administrative center of the region. Visit Chimi lakhang also Popular among the locals as the "temple of fertility" in Lobesa. Proceed towards Paro. Overnight halt in TashiLhading Resort or similar in Paro. Day 5: Departures From Paro Airport. After breakfast, your transport will drive you towards the Airport and we bid you farewell and a safer journey for your flight. TASHI DELEK! !